If you’re a fan of the visual arts, then no trip to London would be complete without a visit to The Photographer’s Gallery. 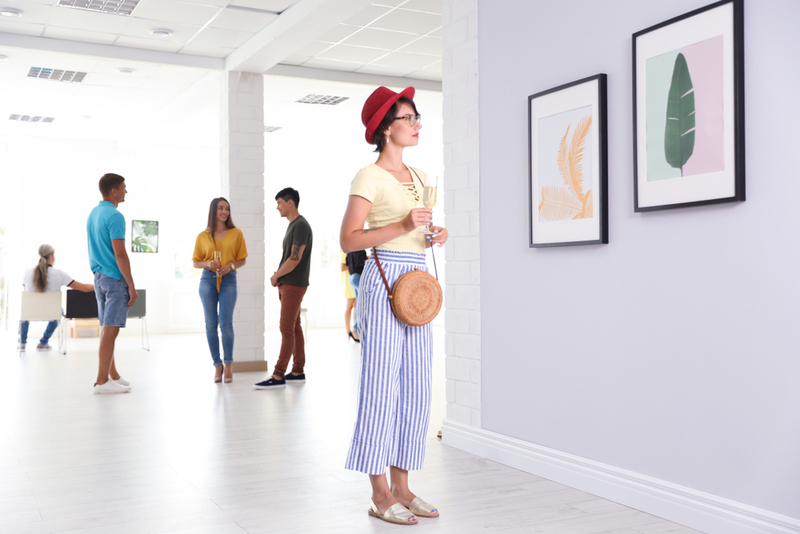 Showcasing up and coming photography talent from around the world and a wide range of engaging exhibitions, there’s plenty to see and do at this mecca for photography lovers. To get you started, here’s a quick guide to the most notable images and exhibitions you can explore at The Photographer’s Gallery this month. But be warned, there’s so much to experience you might want to make another visit to the gallery- choose our The Devonshire London Paddington offer for proximity, a great start to the day and excellent public transport links. Inspired by the Indian legend of The Ramayana, this ongoing collection of images taken over a period of six years is the first UK solo presentation from Vasantha Yogananthan. Follow the artist on his journey from North to South Indian where he captures the pervasiveness of cultural myth on the daily lives of people and places in India. Notable images include the brooding early morning mists on the river and the natural light which is a calling card of this artist. To reach the Photographer’s Gallery from our hotels near London Paddington simply hop on the Tube and take the Bakerloo line to Oxford Circus. It takes just thirteen minutes with trains leaving from the station every three minutes. A collection of eleven artists, this exhibition seeks to map, visualise and question the cultural dynamics of 21st Century image culture. It also comments that photography is traditionally used to document life, but in the age of social media and an accelerated timescale we are being overwhelmed by imagery. The participants seek to find new meaning in the changing status of photography. Our bed and breakfast Paddington London hotel is near to the gallery. One can reach this London attraction from London Paddington station via train the Bakerloo line to Oxford Circus or Lancaster Gate station central line to Oxford Circus in just over thirty minutes. En-route, you may well discover some great London city scape shots of your own. The first UK retrospective of Russian born American photographer, Roman Vishniac, this exhibition documents Jewish life in Eastern Europe between the first and second world wars. The late artist’s social and political documentation of life during this period has led to some iconic images that offer an unsettling vision of oppression and loss of rights that has to be seen to understand the plight of the Jewish community. If you’re staying in one of our hotels near London Paddington, you can also visit the Jewish museum to find out more about this turbulent time in Jewish history. There is a direct bus from London Paddington to Camden Town number 27.